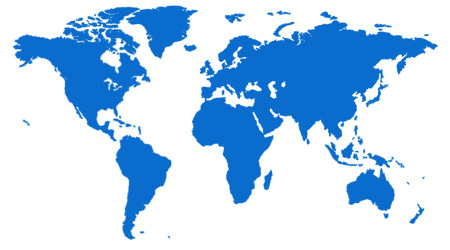 Find a reseller or distributor of SecPoint in your country. SecPoint have a world wide network of resellers and distributors. You can buy from a local partner reseller, distributor to get local language support and fast delivery. SecPoint have partners in more than 30 countries around the world. Local partners can help you with installation, fast delivery, troubleshooting, repair and certification with test. If you are not sure who is the partner in your location please feel free to contact us. You can sign up for a Webex as well to discover more.